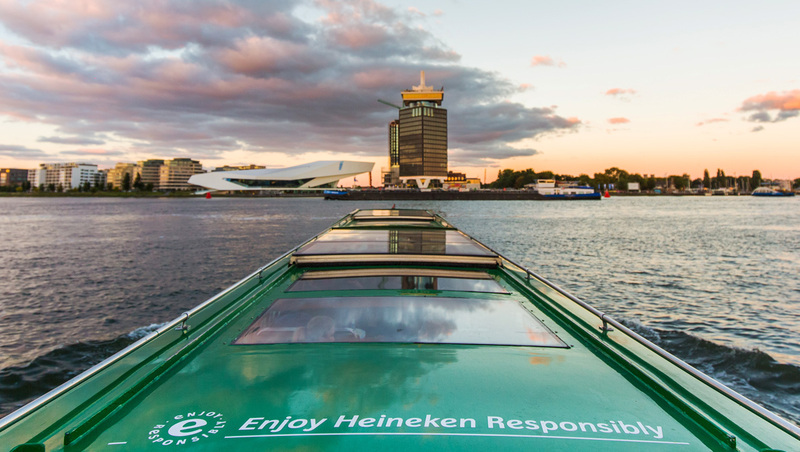 Combine your visit to A’DAM LOOKOUT with a visit to the Heineken Experience including transport via a canal cruise. The cruise to the Heineken Experience leaves from the dock in front of the A’DAM Tower and takes 45 minutes. Check the departure times at the ticket desk of A’DAM LOOKOUT. Note: All three attraction in a day, canal cruise departure from A’DAM LOOKOUT. Monday – Thursday: 13:30 – 14:30 – 15:30 – 16:30 hrs. Friday – Sunday: 13:30 – 14:30 – 15:30 – 16:30 – 17:30 hrs. 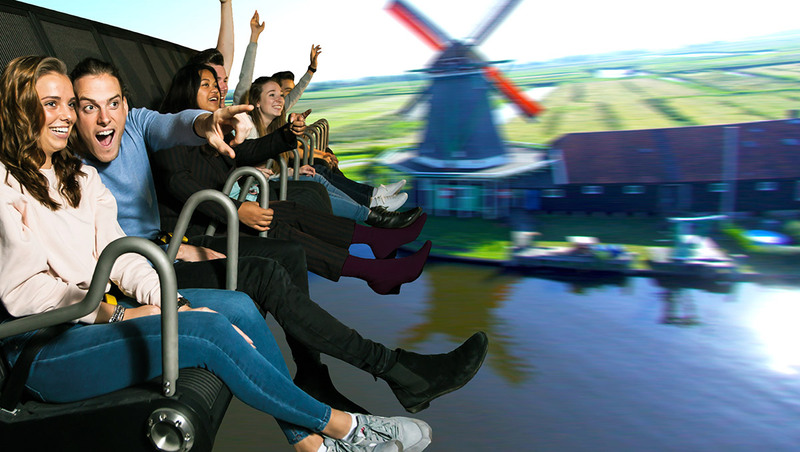 Combine your visit to A’DAM LOOKOUT with the ultimate flight over the Netherlands at THIS IS HOLLAND. This brand new attraction has just opened and it is right next to A’DAM Tower. At THIS IS HOLLAND you will fly over the Netherlands like a bird and learn more about the diversity and beauty of the low lands. 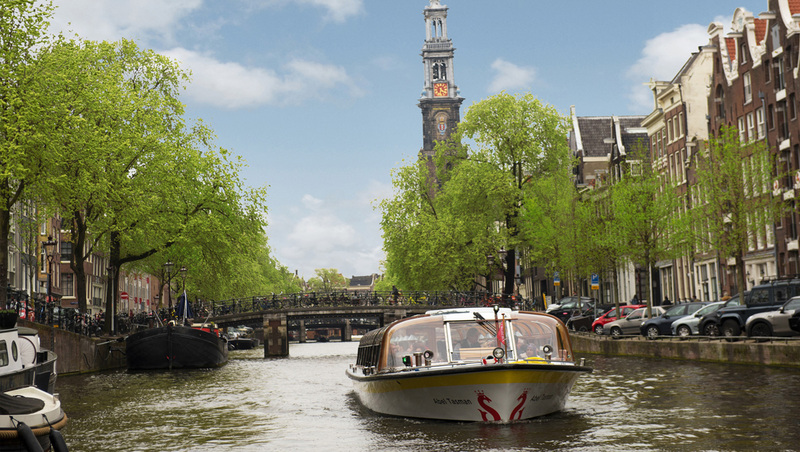 Combine your visit to A’DAM LOOKOUT with a cruise along the highlights of Amsterdam. After visiting A’DAM LOOKOUT, your cruise along all of the city’s hotspots leaves from the Stromma dock at Central Station. Combine your visit to A’DAM LOOKOUT with a Hop On Hop Off ticket that allows you get around Amsterdam for 24 hours. The Hop On Hop Off route passes all of Amsterdam’s highlights. Get on and off whenever you like, the dock in front of A’DAM Tower is one the stops. Combine your visit to A’DAM LOOKOUT with a two course lunch in revolving restaurant Moon on the 19th floor of A’DAM Tower. 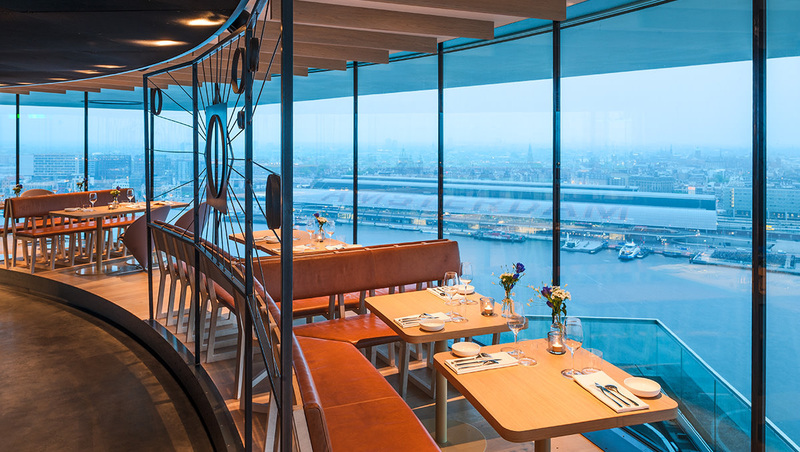 Enjoy the ultimate fine dining experience in restaurant Moon as you enjoy the 360° view of Amsterdam. The lunch starts at 12:30. This combi deal is excluding drinks.